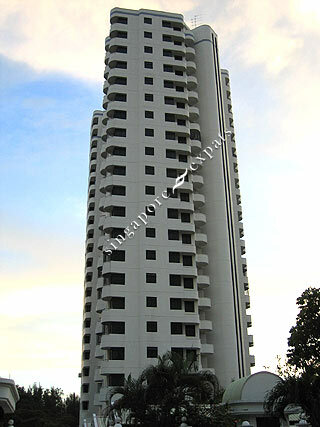 Casa Meyfort Condominium is located along Meyer Road which is off Fort Road. It is near to the Suntec City and Changi Airport with the use of East Coast Parkway (ECP). It is near the East Coast beach, seafood restaurants, Parkway Parade Mall and eating outlets. All units come with a large balcony with some enjoying a great view of the sea.